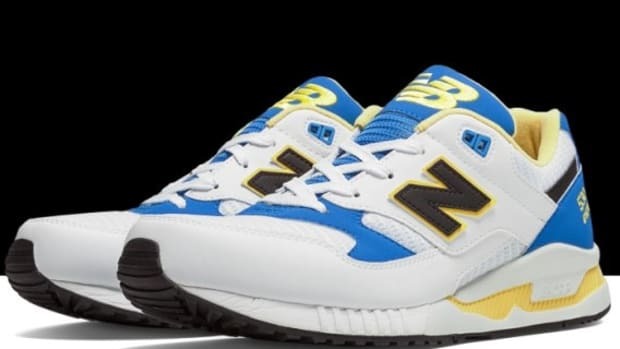 As part of its U.S.A.-made Authors Collection, New Balance has launched this eye-catching M997HL, featuring a traditional mesh/suede build true to the 1991 original, and topped off with an appealing mix of colors. 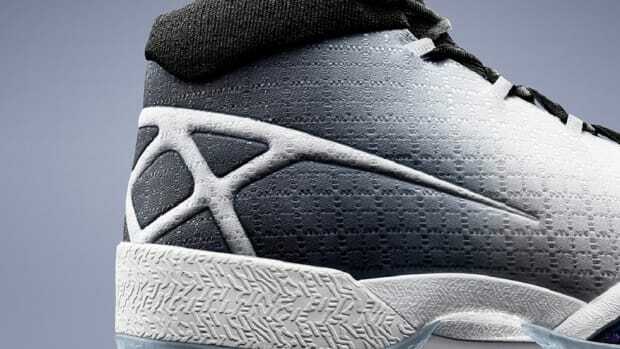 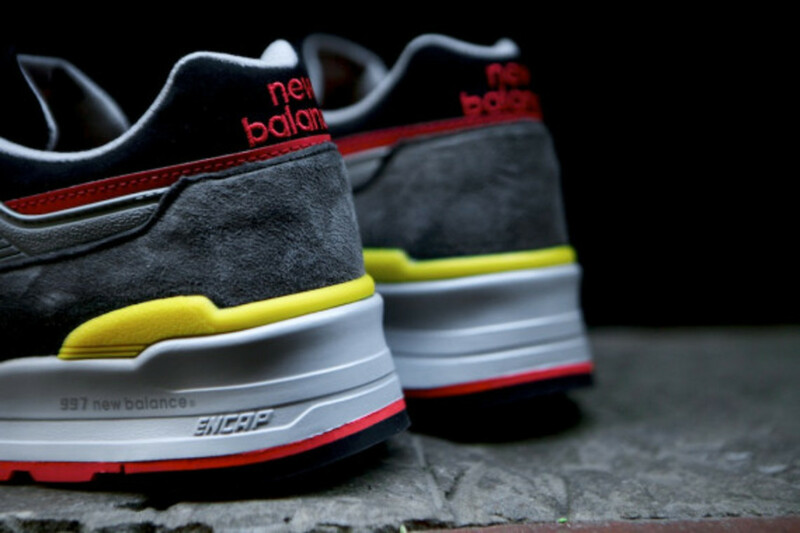 A neutral grey base is complemented with red and yellow accents throughout, as well as black contrasts at the tongue, heel and forefoot. 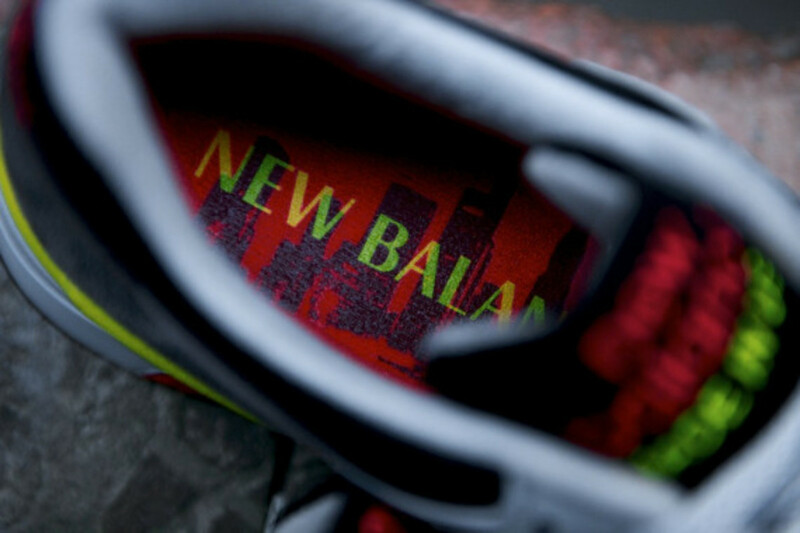 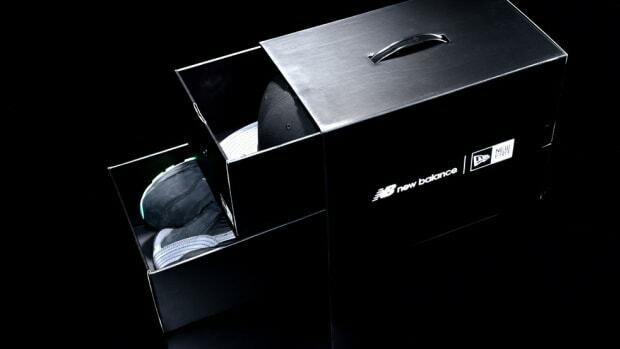 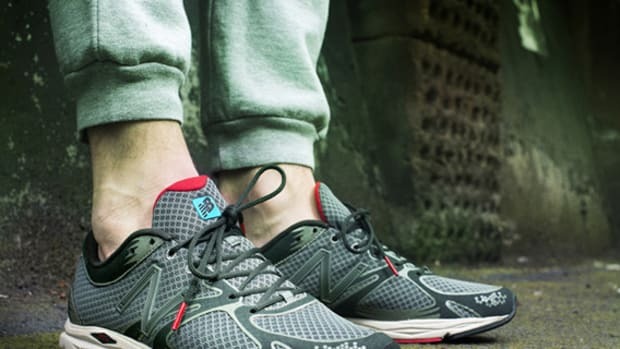 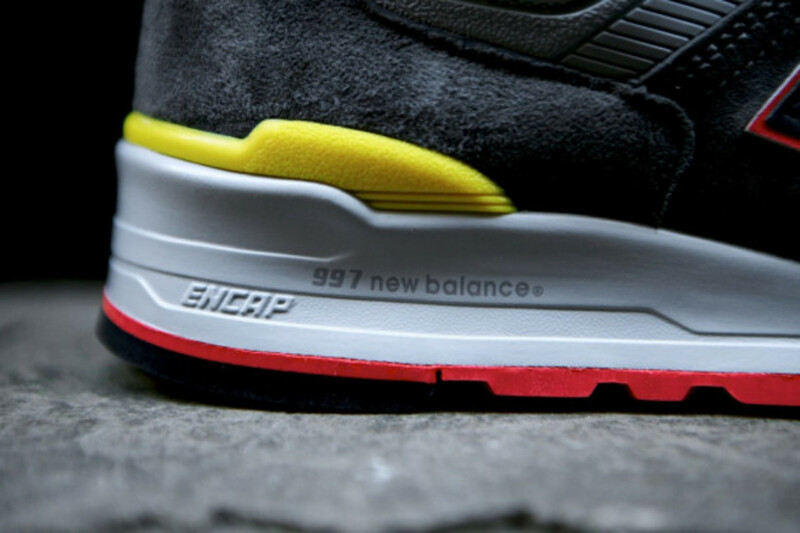 A custom sockliner adorned with New Balance print and skyline artwork rounds out the aesthetic details, while ENCAP cushioning delivers stability and added comfort. 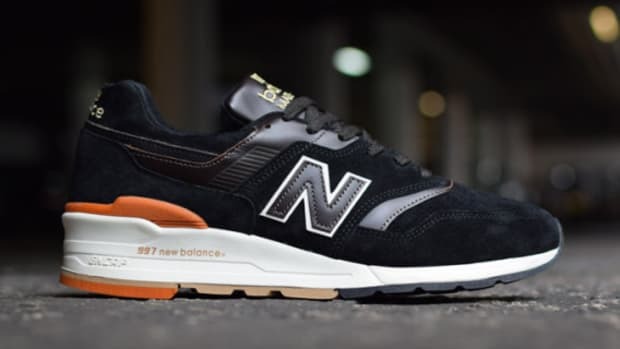 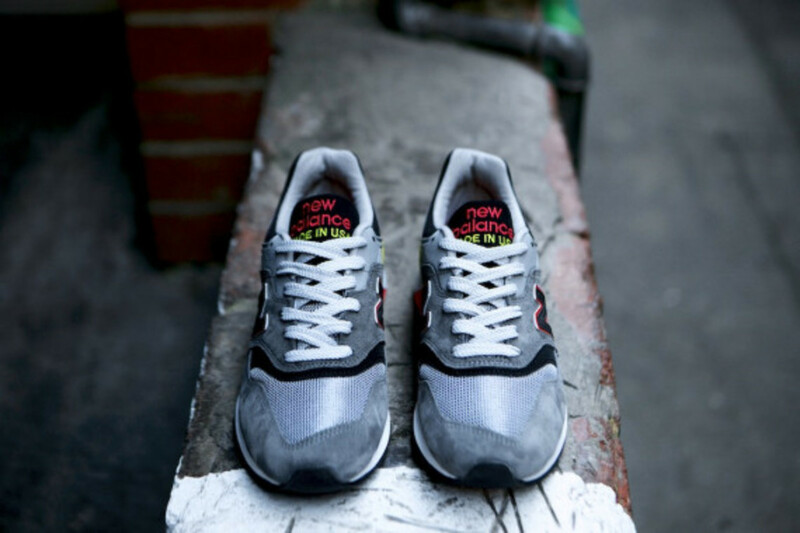 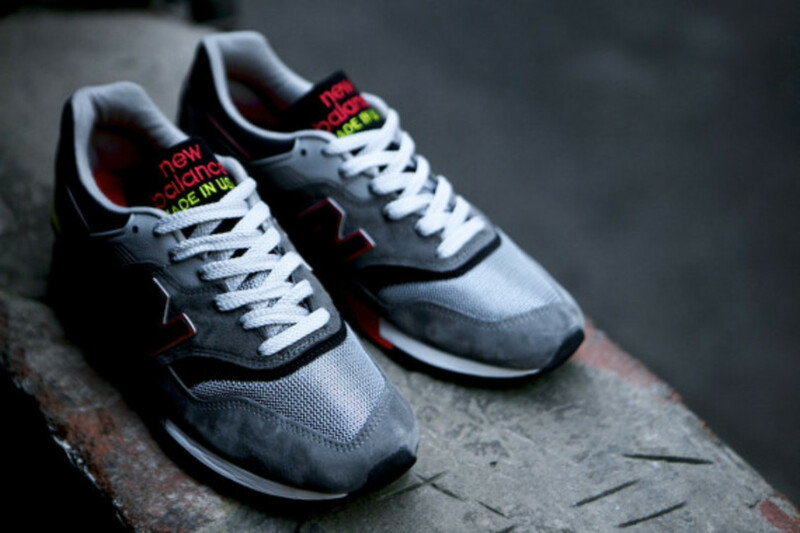 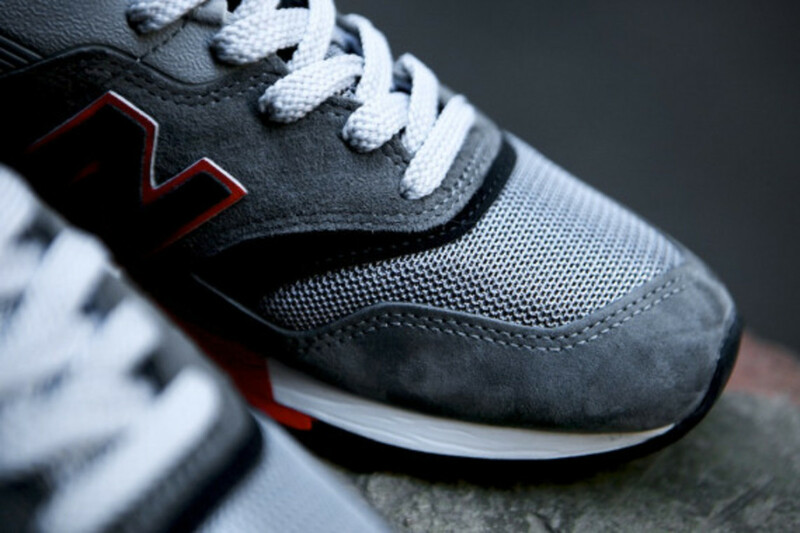 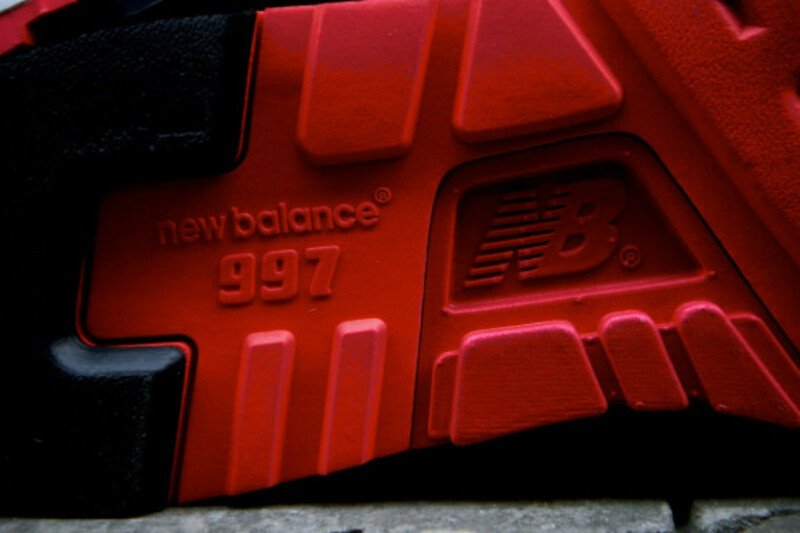 Check out close-up looks below, and purchase the New Balance M997HL through Up There’s online store. 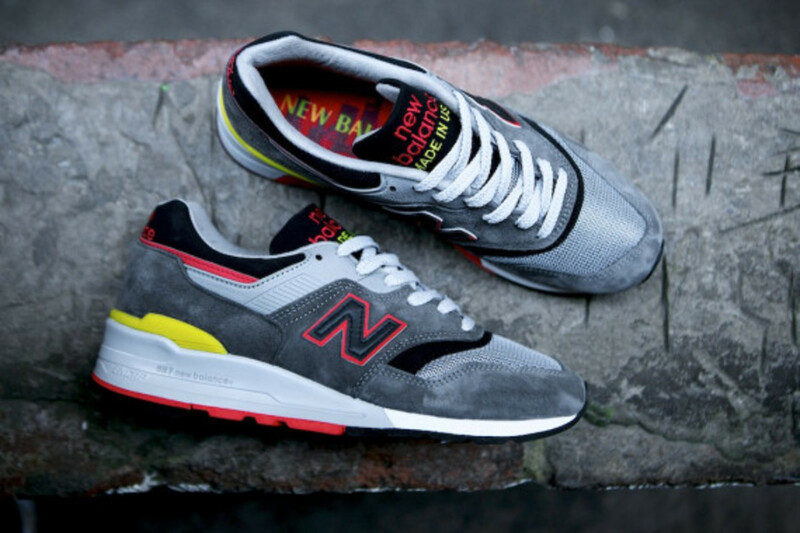 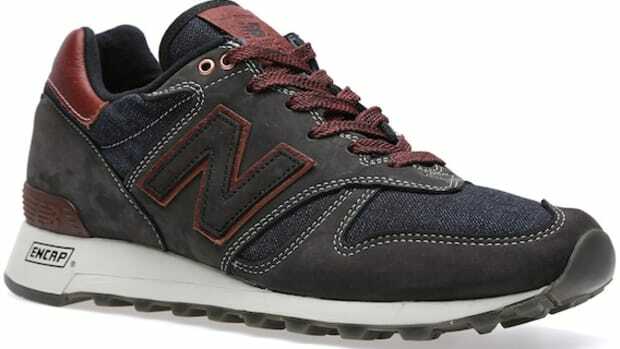 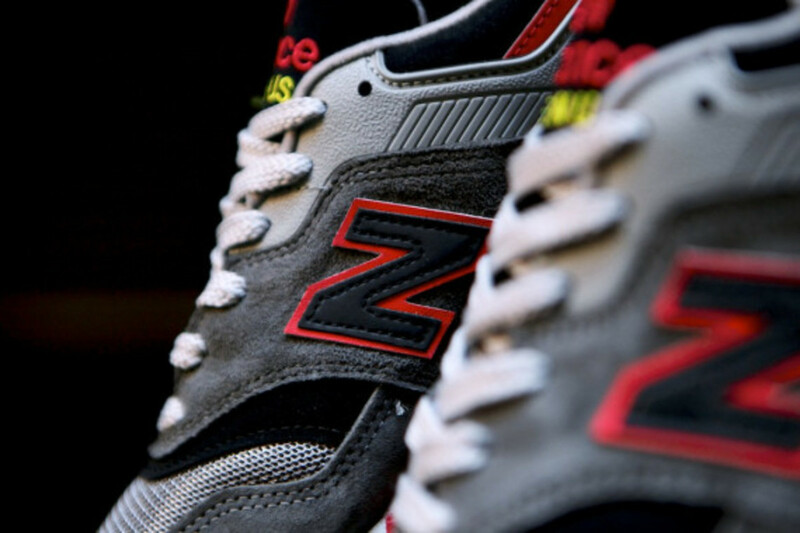 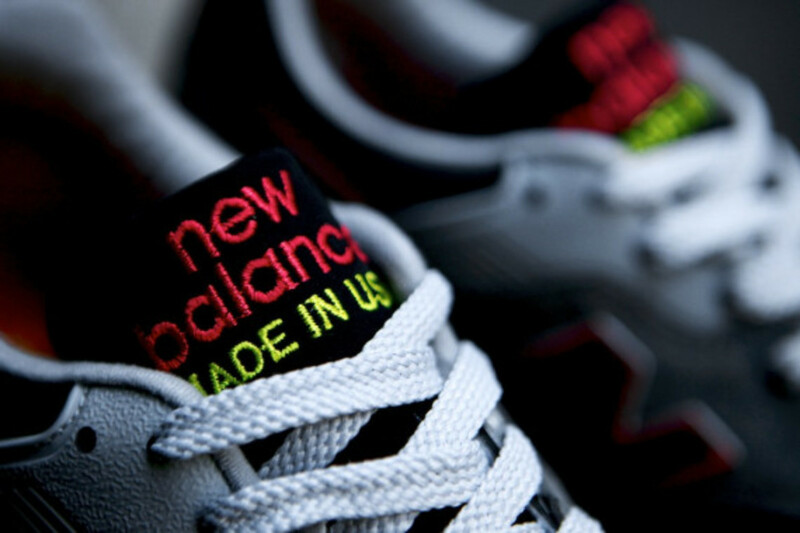 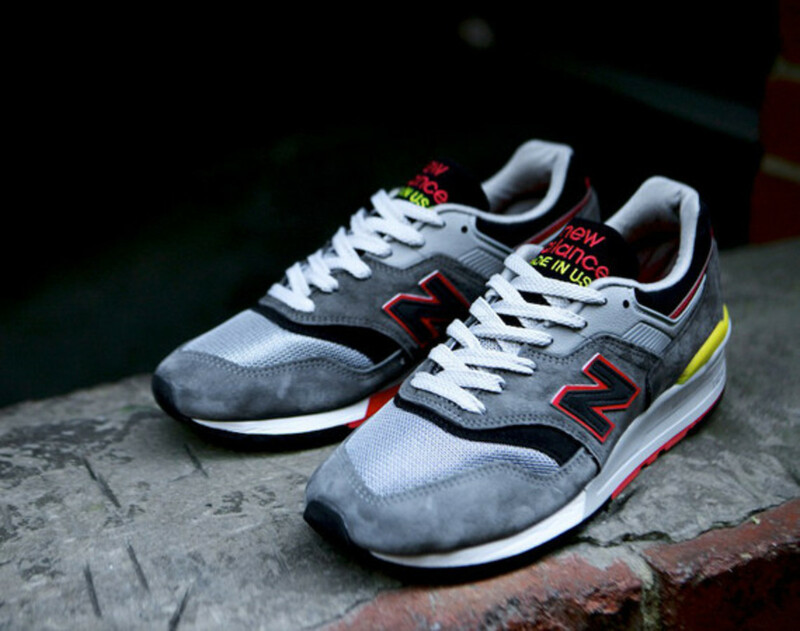 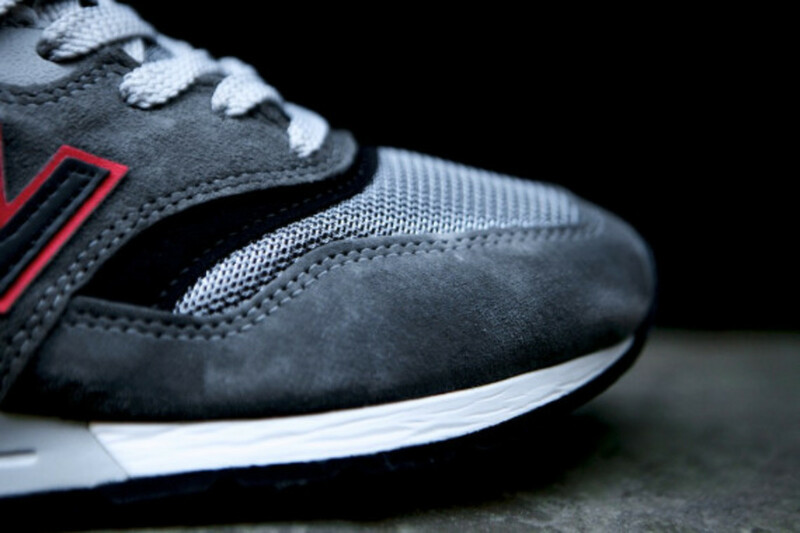 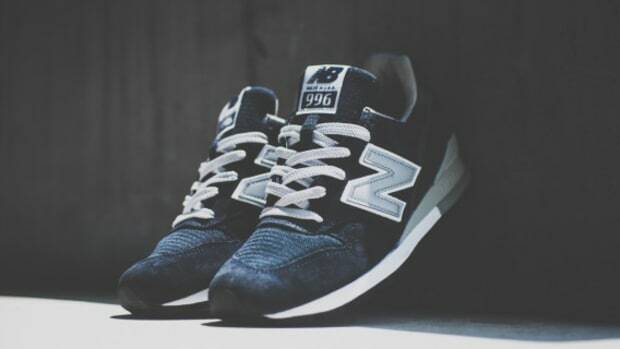 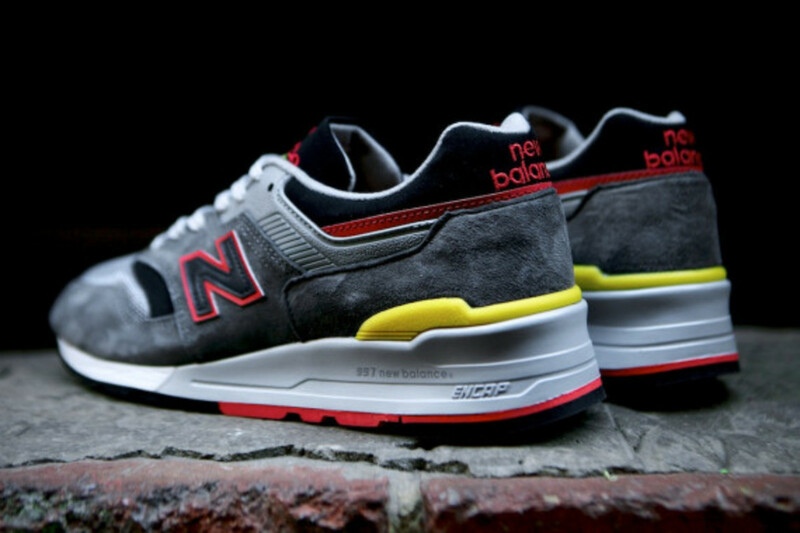 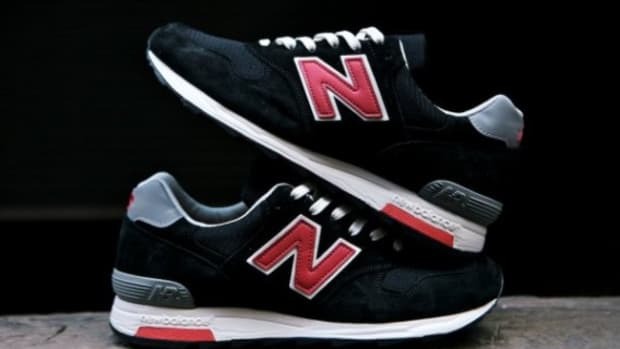 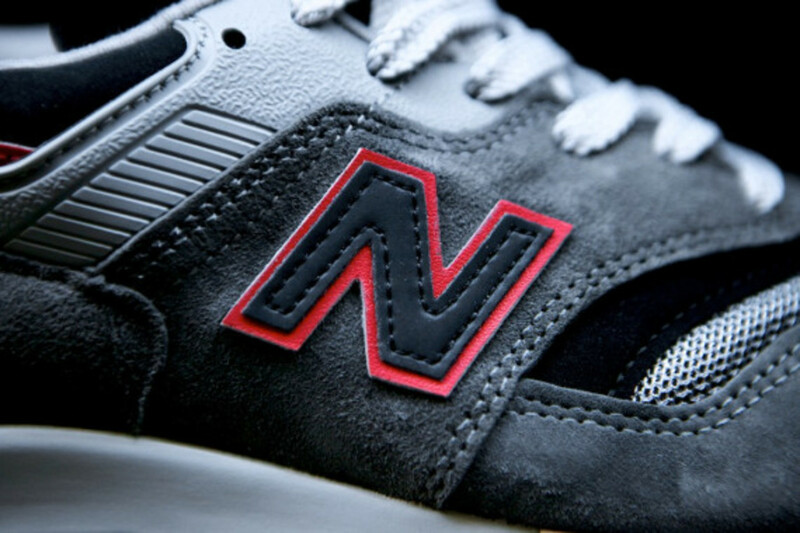 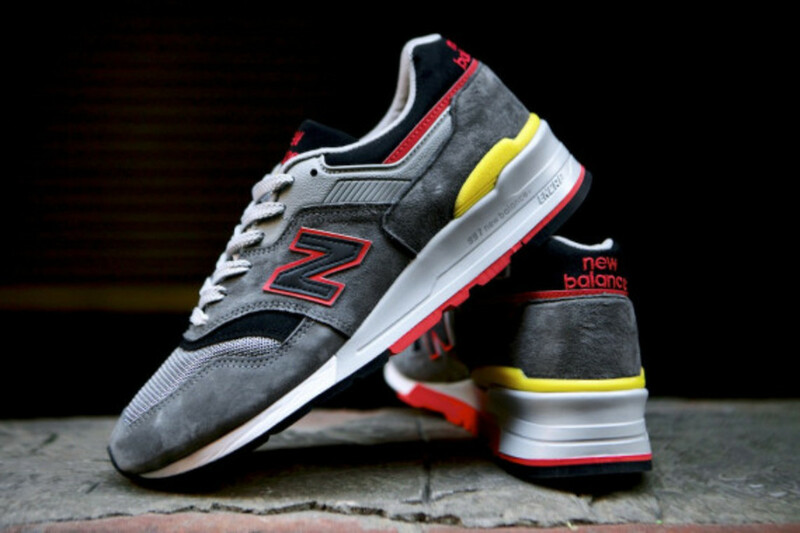 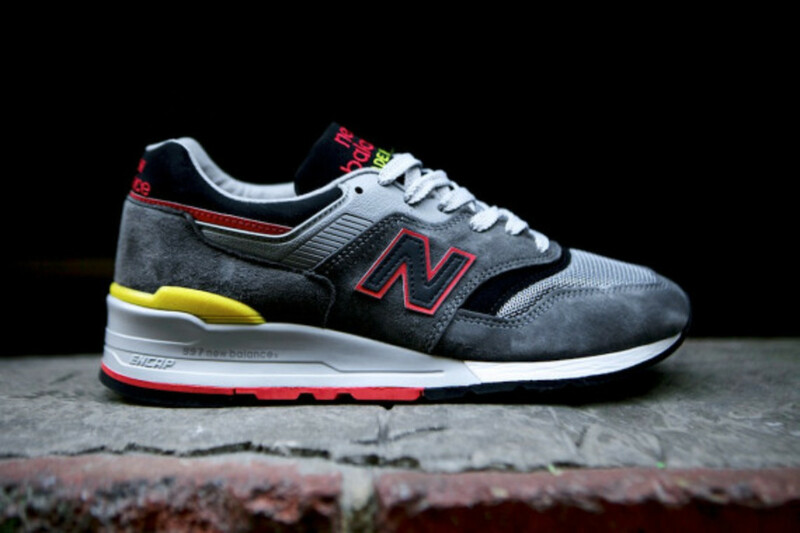 Cone Mills x New Balance ML1300DC Made in USA -"Authors Collection"